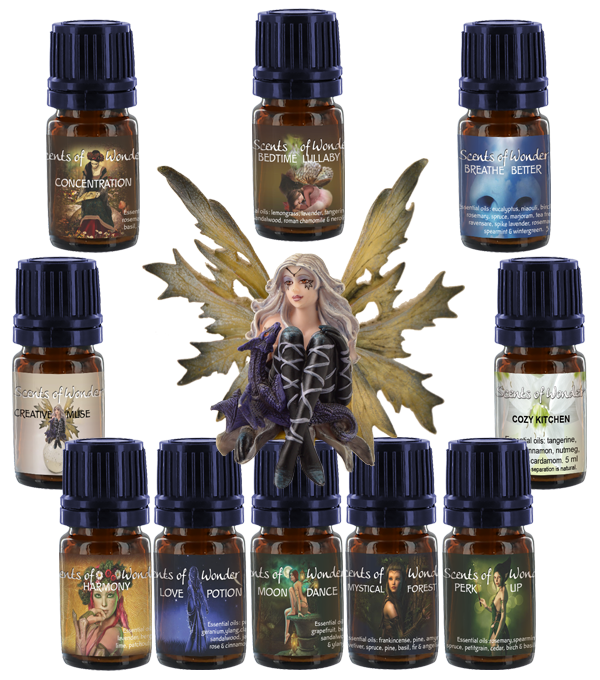 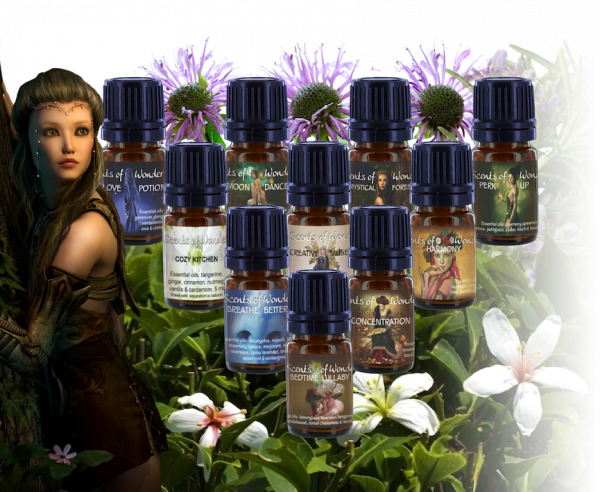 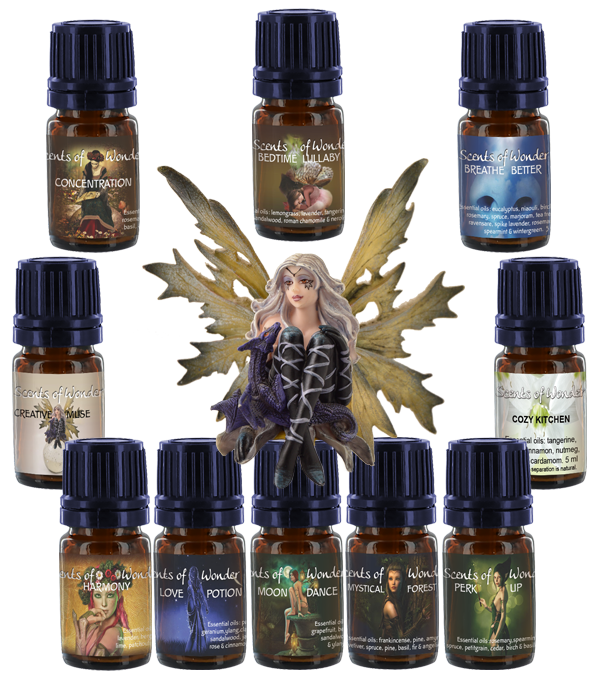 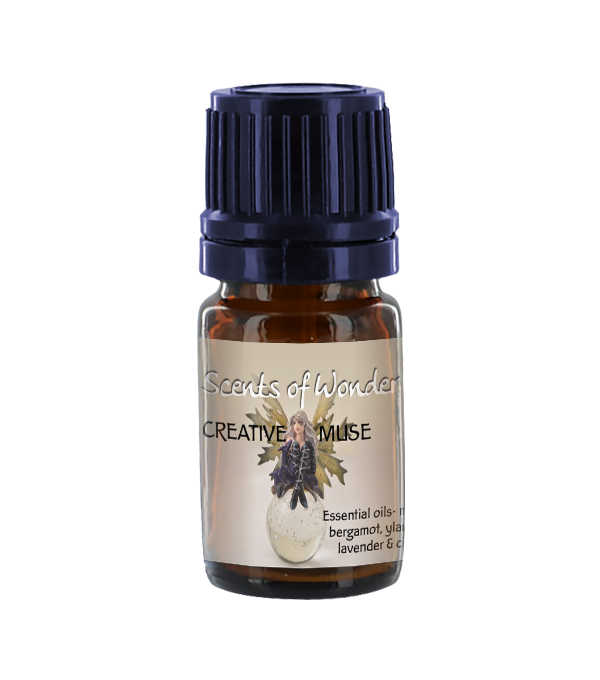 Creative Muse- This blend can be enjoyed by children or adults who wish to create and play. While concentration is a good left brain, analytical enhancer, Creative Muse may help evoke right-hemisphere, lateral thinking. 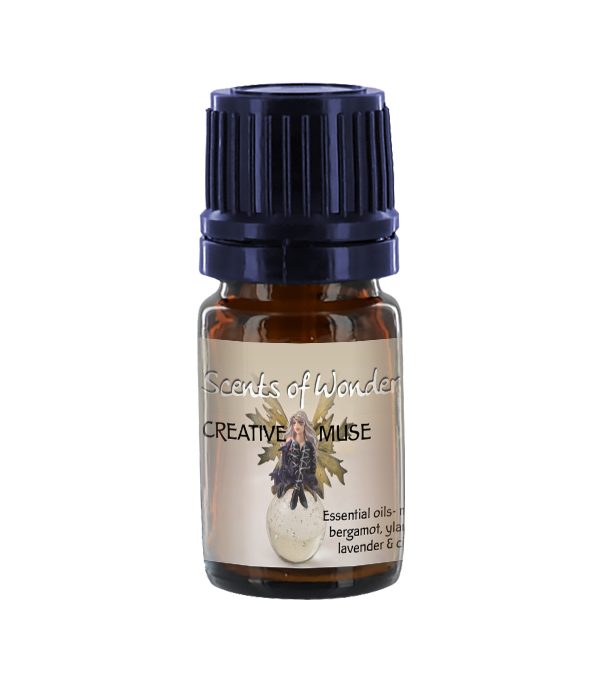 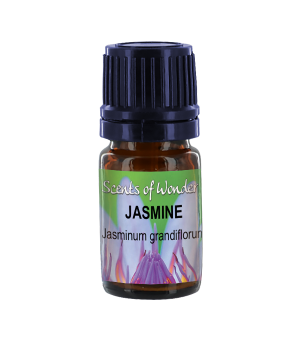 Diffuse this mix of mandarin, orange, bergamot, ylang, helichrysum, lavender and cinnamon to inspire the creative muse in you!